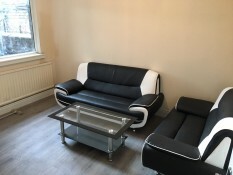 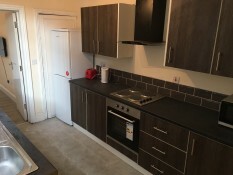 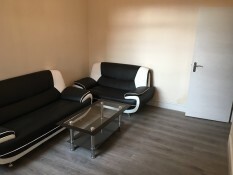 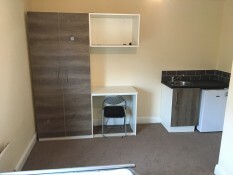 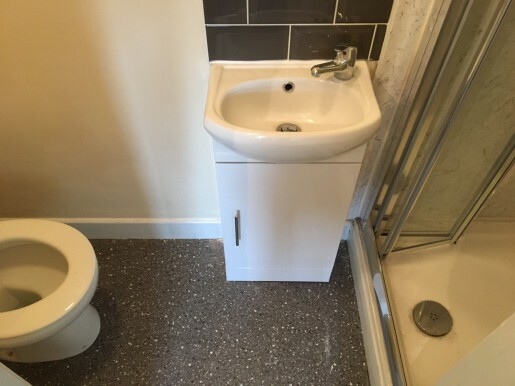 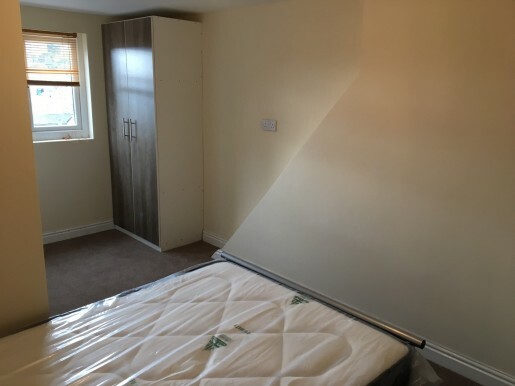 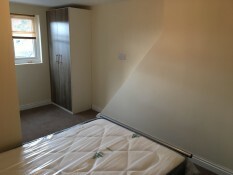 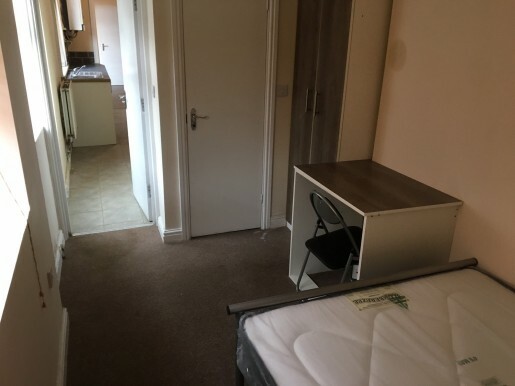 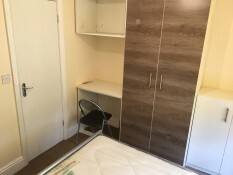 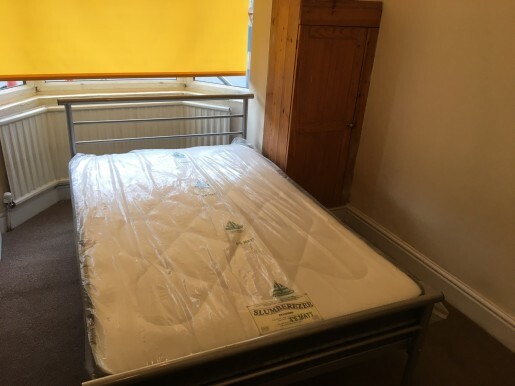 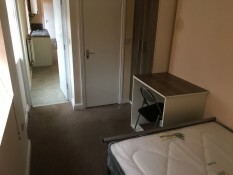 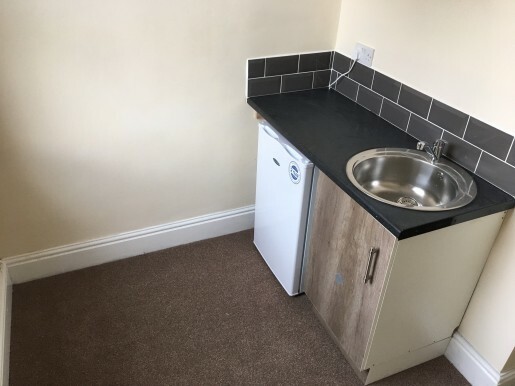 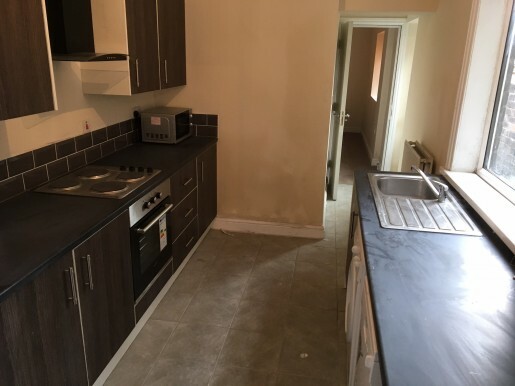 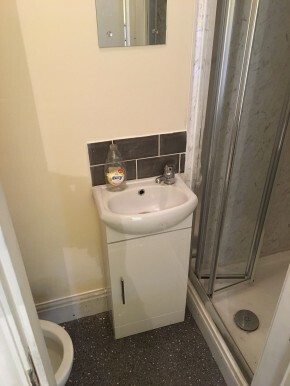 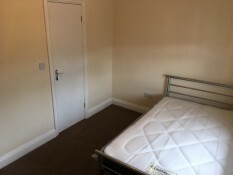 We are delighted to offer this Five Bedroom Student Accommodation to Let within a 5 minute walk of Staffordshire University. 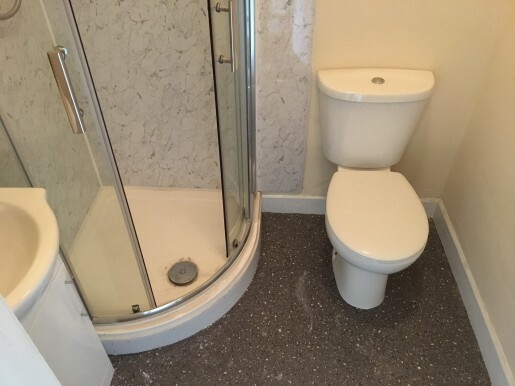 This huge house comes fully furnished and also has an en-suite bathroom for every bedroom. 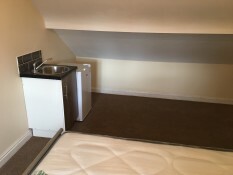 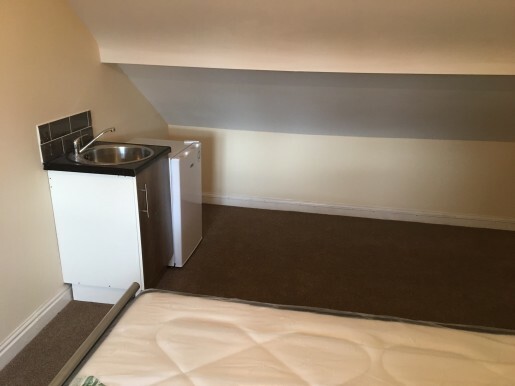 Three of the Bedrooms also come with their very own utility area and fridge. 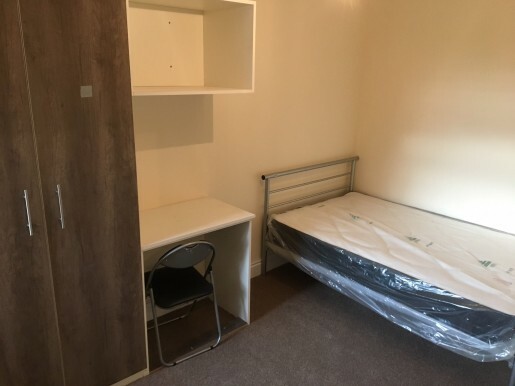 Unlike other agents we DO NOT CHARGE students administration fees so if you are looking for very high standard accommodation at an affordable price don’t hesitate to book a viewing.